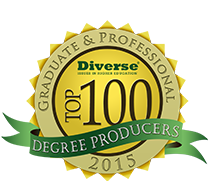 Fielding Graduate University is accredited by the Western Association of Schools and Colleges (WASC). 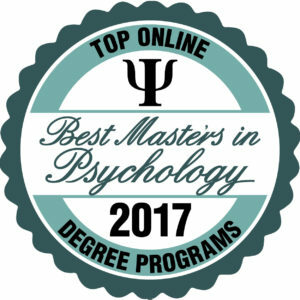 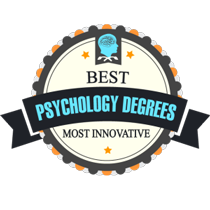 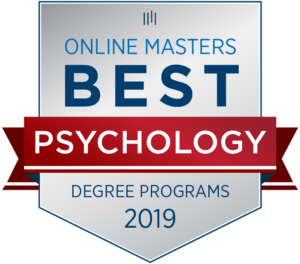 The doctoral program in clinical psychology is the only distributed delivery program that is accredited by the American Psychological Association (APA). 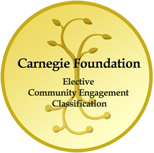 The Evidence Based Coaching Certificate program is approved as an Accredited Coach Training Program by the International Coach Federation (ICF).